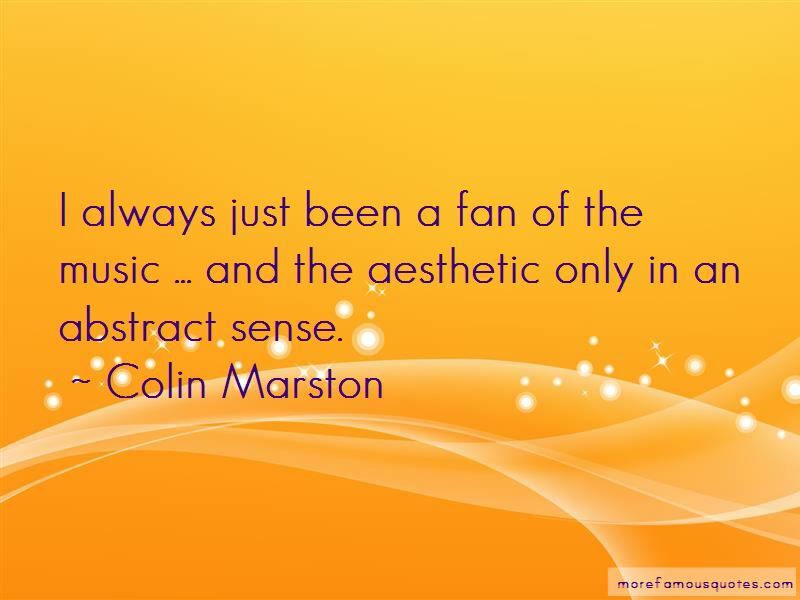 Enjoy the top 8 famous quotes, sayings and quotations by Colin Marston. 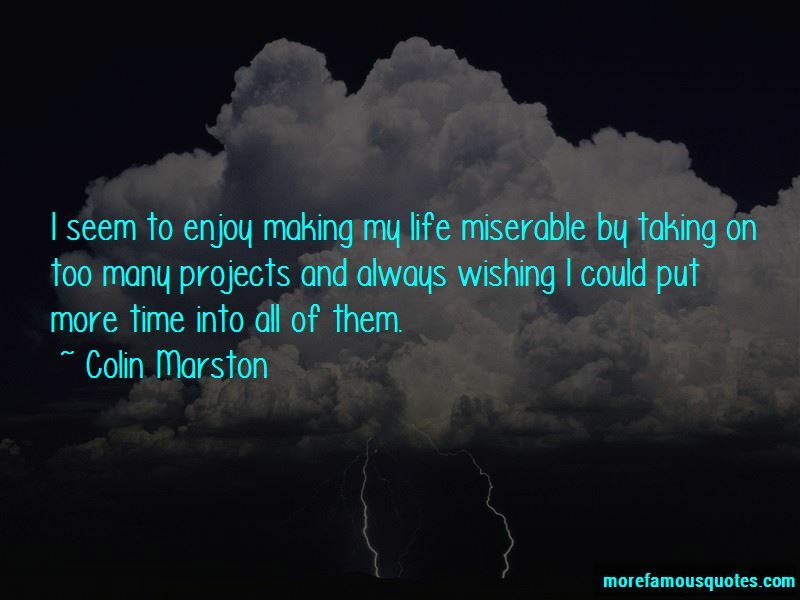 I seem to enjoy making my life miserable by taking on too many projects and always wishing I could put more time into all of them. None of the bands I'm in demand constant touring, so I'm able to do a bunch of things. I think Americans such as Leviathan have done a lot to expand the sonic palette of black metal. 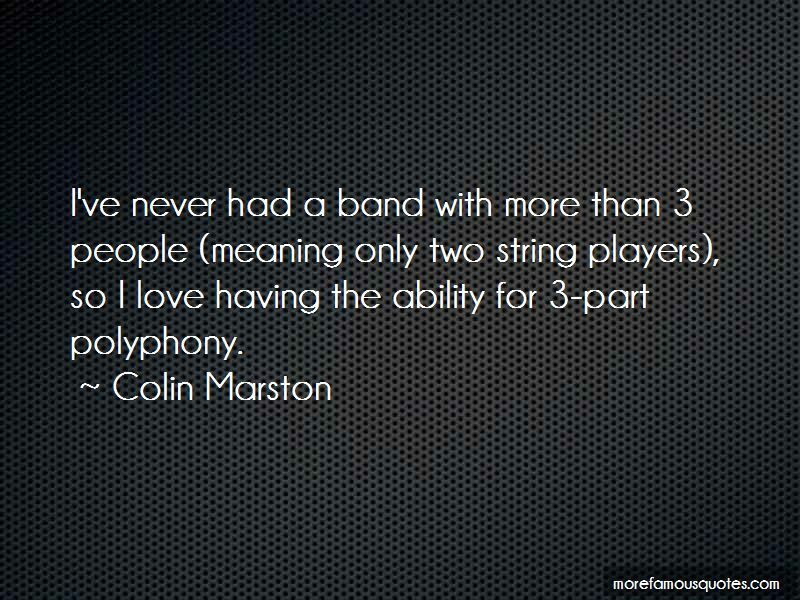 Want to see more pictures of Colin Marston quotes? 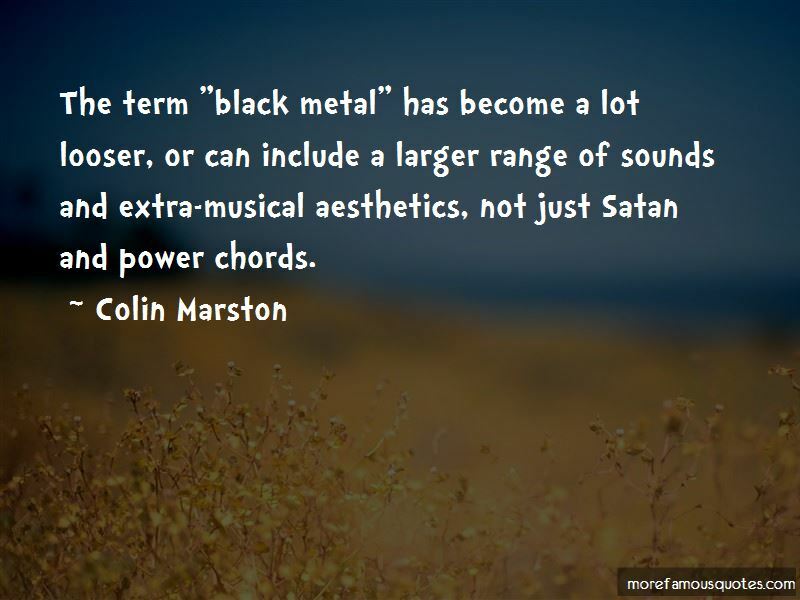 Click on image of Colin Marston quotes to view full size.